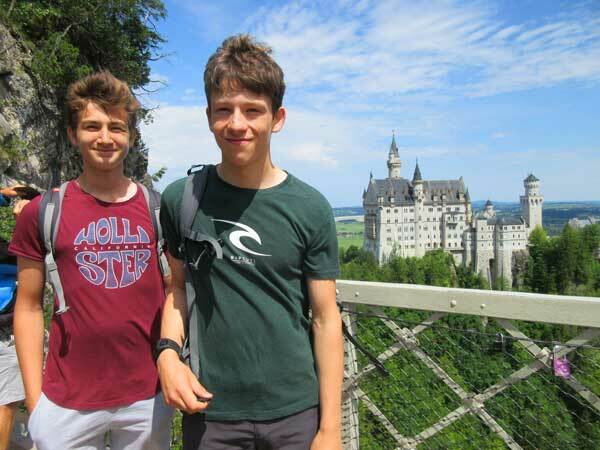 For a number of our Modern Foreign Language students, the summer break started with a trip to Europe that enabled them to improve their language skills among native speakers. 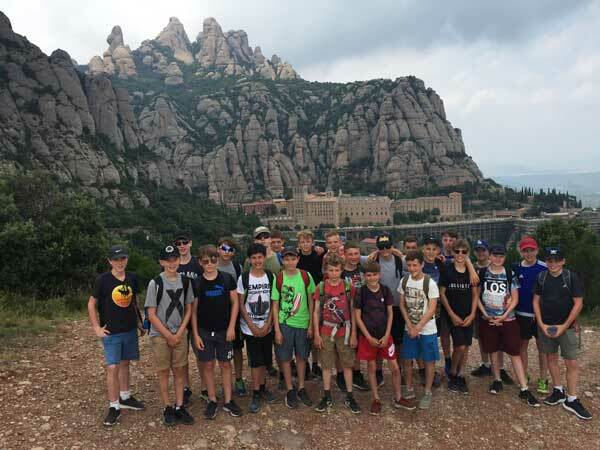 Our Year 8 Spanish students enjoyed four days in the Spanish sunshine, when they headed out to Barcelona. 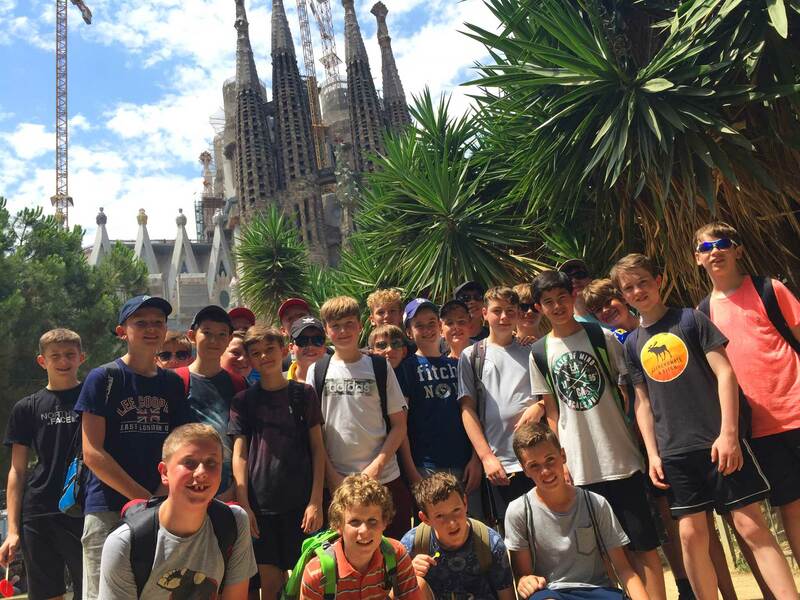 On their first morning, the boys visited La Sagrada Familia – one of Antonio Gaudí’s many marvels – and enjoyed an interactive quiz before touring the cathedral and gazing up at its incredibly high and beautiful tree-like pillars, and glorious stained glass windows. After posing for a photo with the splendid cathedral in the background, it was time for a picnic lunch at Parque Miramar – a park with stunning views over the city’s dockyard area. In the afternoon, the group visited F.C. Barcelona’s world-famous Camp Nou stadium, which, with its capacity of just under 100,000, is the largest stadium in Europe, and the second largest in the world! After a delicious dinner, they then admired La Rambla, Barcelona’s most famous tree-lined pedestrian mall. 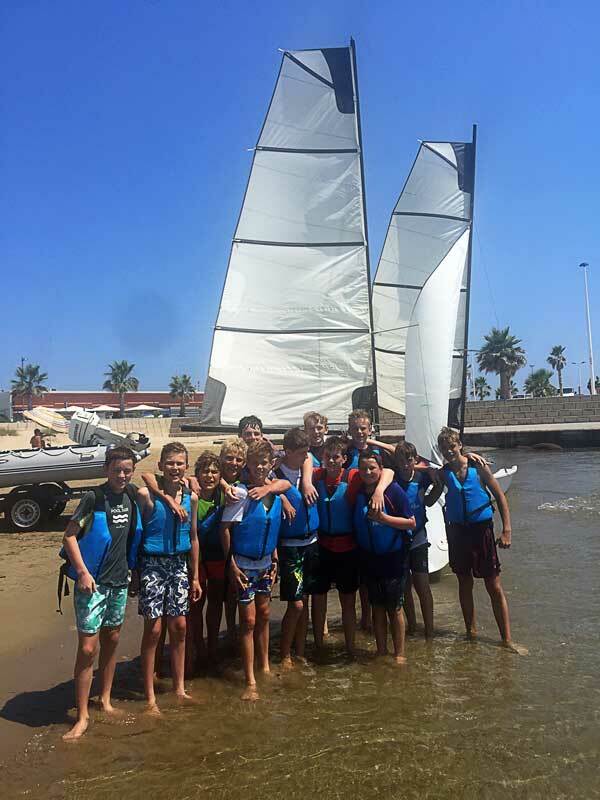 The second day was spent at the beach, practising watersports – with a delicious tapas dinner to round out the day. 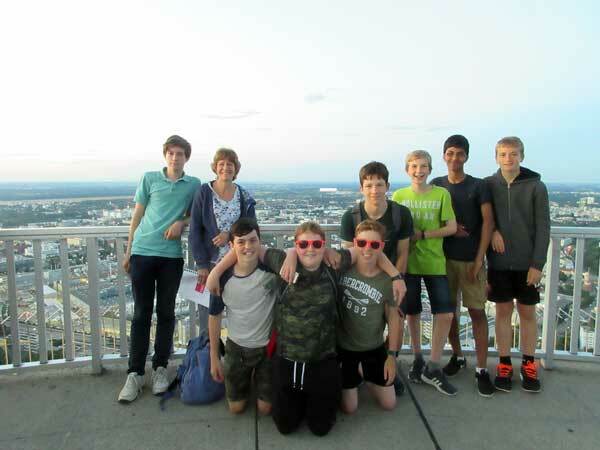 It was on a lovely sunny morning at the civilised time of 9.30am that our Year 9 and 10 German group met up for the language study tour to Munich. 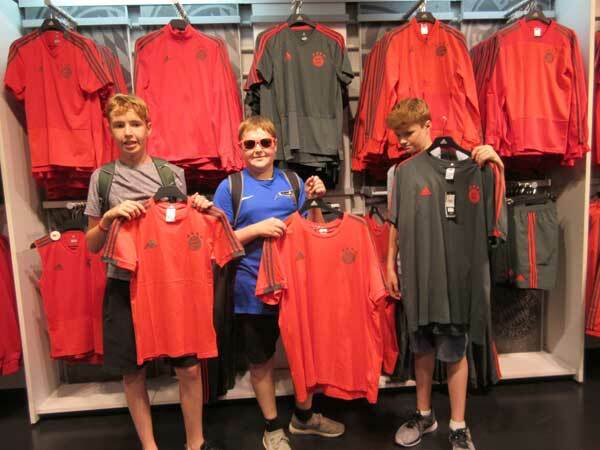 A lot of the boys had never been to Germany before, so this was going to be a new experience for them. It was with delight that the boys arrived at the fantastic youth hostel at the centre of the city. It had everything a lively group of boys could want – big garden, table tennis and table football outside and a games room in the cellar. The planned DVD in the evening was not necessary or desired in the rush to enjoy the facilities in the sun!